Jan Wuis, as foodtech.help ltd, offers help for food technology projects, small or large. Work in the New Zealand food industry since 1991, in a variety of positions with different companies, form the basis of broad experience. 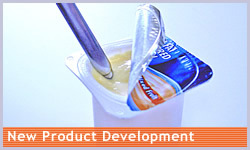 Product Development of FMCGs a specialty, from concept, category research, formulation design, food safety, label declaration, regulatory affairs, production trials, to shelf life tests. From concept to safe and stable finished product, from bench-top to commercial production. Liaison with marketing representatives and production staff. 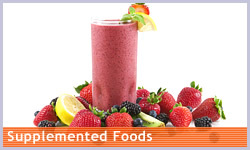 FMGs, food services products, supplemented foods, beverages. Alternative ingredient sourcing and comparison, product reformulation, label declaration compliance, regulatory affairs, product specifications. 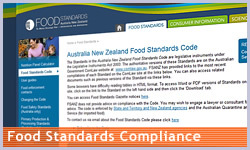 For products made in or imported into New Zealand: compliance with the Australia New Zealand Food Standards Code for ingredient lists, nutrition information panels, allergen alerts. 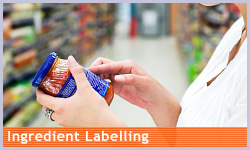 For export products: compliance with overseas food legislation. 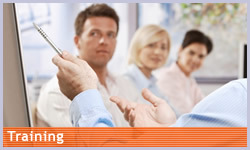 Food Standards updates, Food Safety training, Product Development processes, Food Legislation. 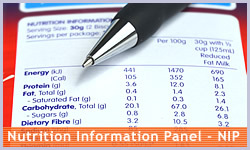 Extensive experience in NZ food industry since 1991; Food Safety, HACCP, Product Development. 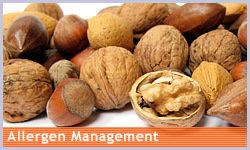 Numerous courses on Food Safety, Project Management and Sensory Evaluation. Member NZ Institute of Food Science and Technology. Member Australian Institute of Food Science and Technology. Food technology consultant to the New Zealand food industry since 2007. Clients include leading manufacturers of fruit juices and non-alcoholic beverages, sauces, condiments, toppings, jams and spreads. Three years as Senior Development Technologist at PLC (Hansells) in a team of three technologists. Development of sauces, condiments, jams, beverages; company branded as well as supermarket private label products for the New Zealand and Australian market. Three years as Technical Manager at Delmaine Fine Foods. Development of a wide variety of products, including fresh pasta, baked goods, soups and sauces; food safety and HACCP development. Leading a technical team of four. 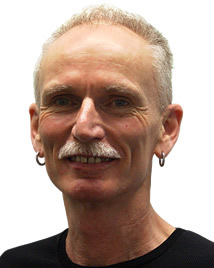 Ten years in a variety of roles at New Zealand Dairy Foods (Fonterra), four years as Development Manager Cultured Foods. Contribution to the development of yoghurt products, sour cream, cream cheese, cottage cheese, dairy desserts and flavoured milk.